We have reached half of the project! We want to share with you the fourth issue of SHAR-Q Newsletter, covering the activities of the fourth project semester. 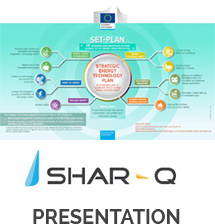 Further, we keep you up to date about activities on projects and initiatives related to SHAR-Q.